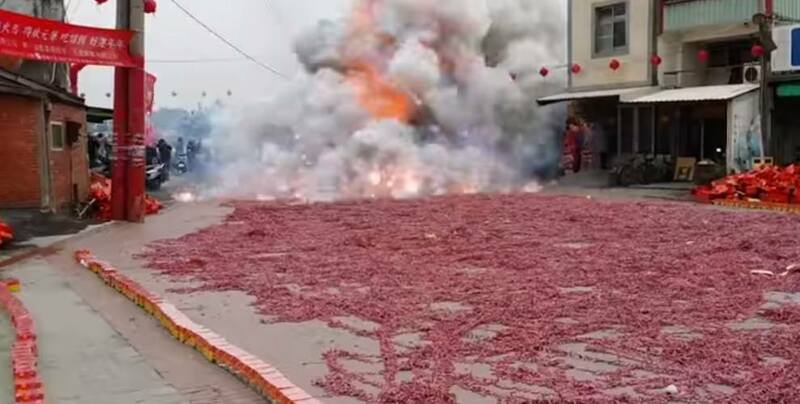 The Chinese invented the firecracker. Earliest records show 7th century China invented the festive tiny explosion. That firecracker pride leads to obscene spectacles like this. What’s better than a miniature detonation? Thousands of miniature detonations chained together.